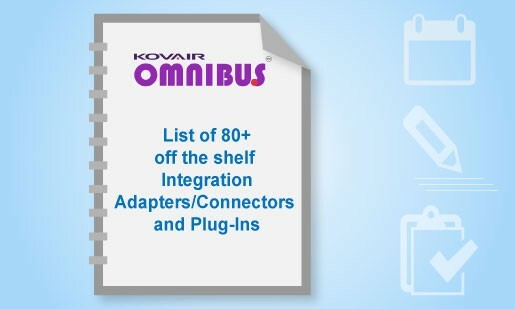 Kovair Omnibus Integration Platform introduces unique features that set it apart from other integration technologies currently available in the market. 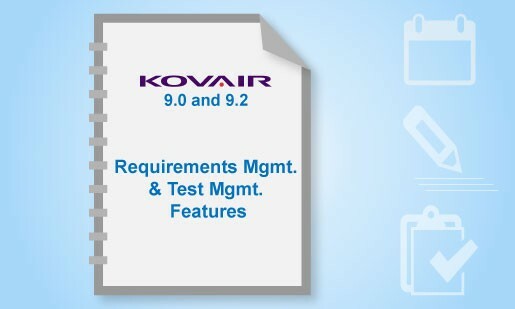 Kovair Omnibus enables easy configuration through drag-and-drop configuration screens, which eliminates the need of coding. Sync Monitor and Omnibus Dashboard give complete operational visibility into the integrated system. Monitor the data flow through the system, track updates that are pending, processed or have triggered actions resulting in errors. Kovair API gateway is a Restful endpoint hosted in web server. 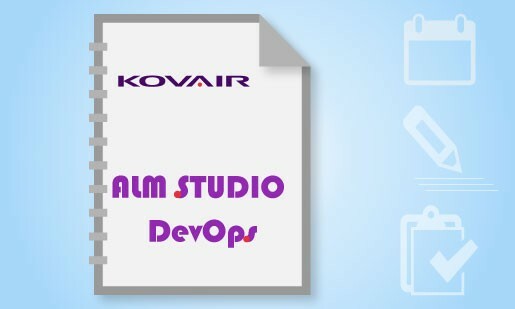 Kovair APIs has been designed to provide users with a clean and straightforward experience for integrating with Kovair ALM and Omnibus.